Unlock Your Past is an Australian organization that sponsors genealogy cruises in many areas around the world. The latest announcement concerns a 14-day Baltic cruise in the Baltic. The cuise will leave Southampton, England on 11 July 2015 and make stops in Bruges (Zeebrugge), Belgium; Berlin (Warnemunde), Germany; Tallinn, Estonia; St Petersburg, Russia; Helsinki, Finland; Stockholm, Sweden; Copenhagen, Denmark; and then return to Southampton, England on 25 July 2015. This sounds like a great event! Plans are still evolving but presenters already confirmed for this cruise include leading international presenters from 3 continents : Cyndi Ingle (of Cyndi’s list fame), Carol Baxter, Paul Milner, and Chris Paton. The genealogists on board can select from more than 100 topics offered in 50 sessions. Other offerings include Research Help Zone times (one on one or small groups with experts), special interest groups and help from experts as well as networking with others with the same interest. Genealogy cruises are an excellent method to learn more about family tree research and also will provide world-class entertainment for you and any family members or friends that care to join you as all of you enjoy shipboard activities and also visits to exotic ports of call. If you have never been on a genealogy cruise before, you might want to read 20 reasons to join an Unlock the Past history & genealogy cruise at http://www.unlockthepastcruises.com/genealogy-cruising/20-reasons/ as well as What to expect on a cruise at http://www.unlockthepastcruises.com/what-to-expect/ and Cruising FAQ at http://www.unlockthepastcruises.com/cruising-faq/. 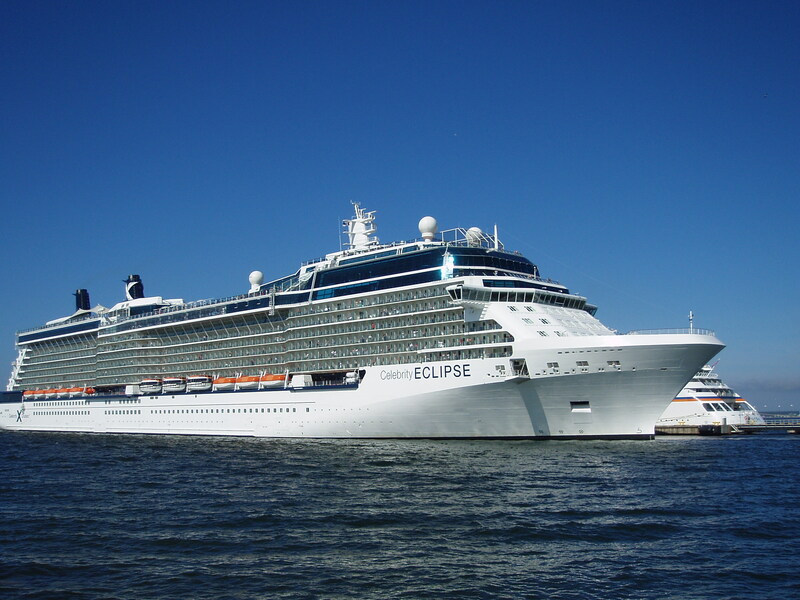 Making arrangements for a cruise usually requires six to twelve months of advance planning. Now would be the perfect time to start planning a cruise in July, 2015. You can learn more about the 8th Unlock the Past Genealogy Baltic Cruise at http://www.unlockthepastcruises.com/cruises/8th-unlock-the-past-cruise-baltic. This sounds wonderful! I have research to do in Germany and Finland. Please put me on your email list for updates on genealogy cruises.